Transmute stones int o gold and build entire towns on it. Expand and conquer new lands for the glory and victory. 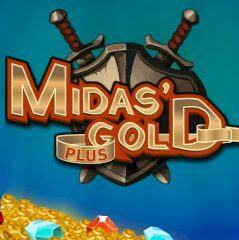 King Midas is going to build an empire like no other. In order to do that he needs a lot of gold, which is easily obtain by touching a stone. Get gold, build towns and make your empire grow fast!